This clever kit enables the air conditioner to run off the 12 V car battery even while driving. 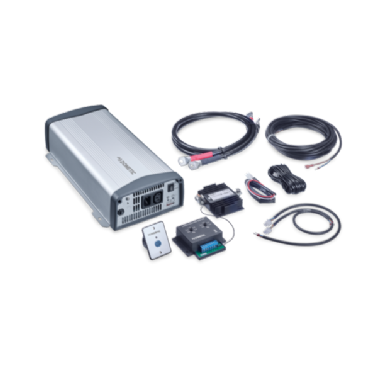 The kit includes a charging current distributor with low-voltage protection, which ensures optimal energy efficiency and saves precious battery power. 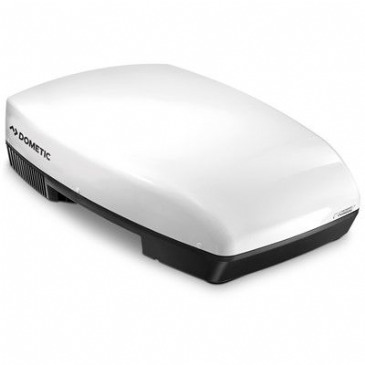 The Freshjet 100 air conditioner is a new Air Conditioner from Dometic. The Freshjet 1100 is perfect for campervans and weighs only 22KG. The Freshjet conveniently fits in to 40 x 40cm apertures. One of the most popular air conditioners in Europe has been improved, equipped with additional luxury features and is available in three different output versions. 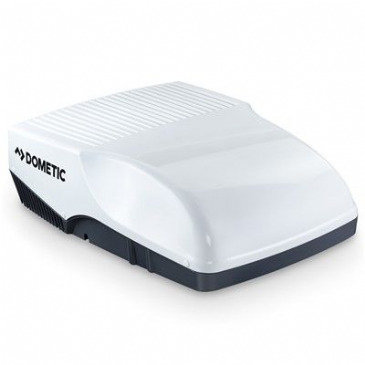 A professional class of air conditioner, the Dometic Freshjet 3200 Motorhome & Caravan Air Conditioner has a powerful and dependable capacity for cooling and heating, even in scorching hot or freezing cold weather conditions! Roof air conditioner with integrated rooflight (fixed window). 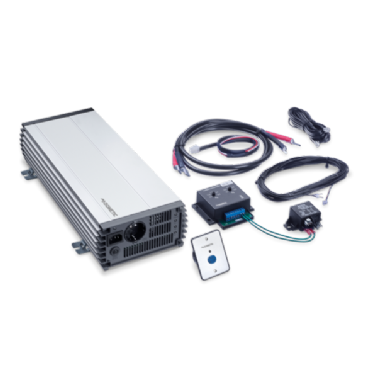 The air conditioner has 1550-watt cooling capacity for 230-volt stationary operation, 12-volt mobile operation with optional accessory kit. Rooflight with active ventilation system and single-pleated blind. 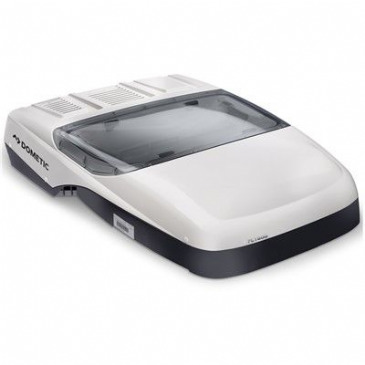 Roof air conditioner with integrated rooflight (fixed window). The air conditioner has 2200-watt cooling capacity for 230-volt stationary operation, 12-volt mobile operation with optional accessory kit. Rooflight with active ventilation system and single-pleated blind. 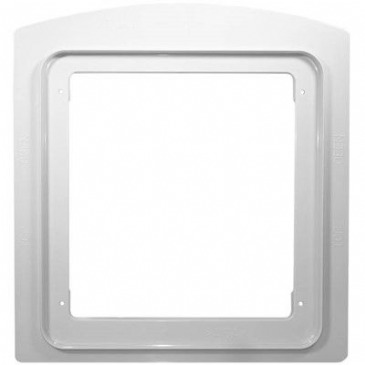 Sealing frame for Aventa Comfort Air Conditioner. For use with either the Aventa Comfort or Aventa Eco Air Conditioners. One of the industry's most popular Air Conditioners. 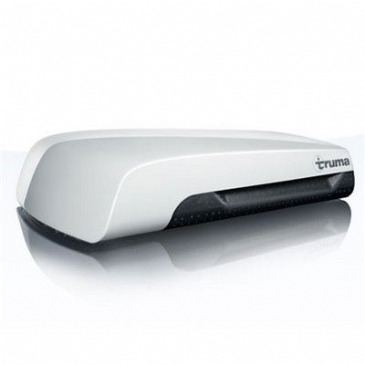 The Truma Aventa is perfect for vehicles measuring up to 7.5M in length. One of the industry's most popular Air Conditioners. The Aventa is perfect for vehicles measuring up to 7.5M in length. One of the industry's most popular Air Conditioners. The Aventa Eco is perfect for vehicles measuring up to 6M in length. Fits in to a 40 x 40cm aperture. Height above vehicle when fitted is 24.8cm. 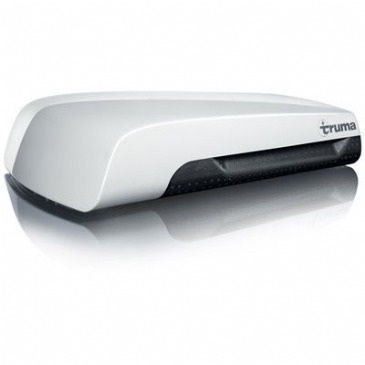 Has a cooling power of 1700W. Power consumption 2.8A. Operating voltage 230-240V, 50Hz. Weight: 28KG. Works in conjunction with Inet box for complete remote operation. Cream diffuser. This promotional package incorporates the Aventa Eco (in Cream) + Diffuser + Inet Box in one special priced bundle.